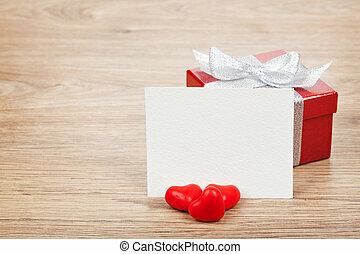 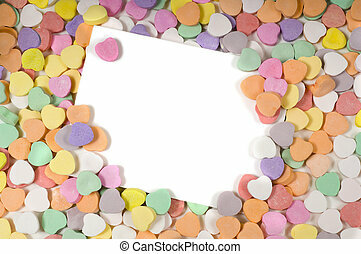 Blank note card surrounded, framed by candy hearts. 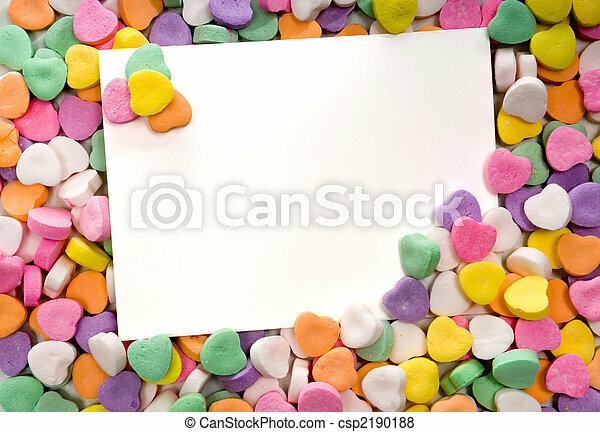 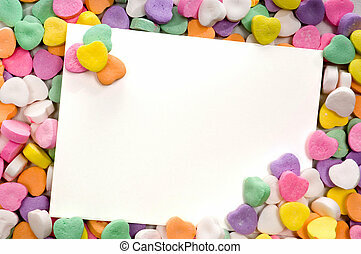 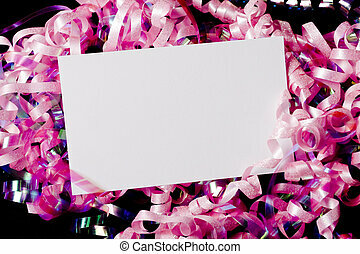 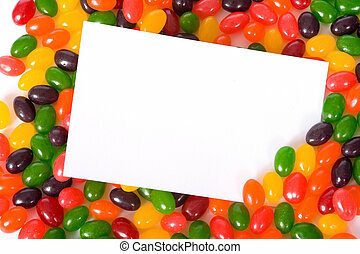 White notecard surrounded by candy conversation hearts- blank. 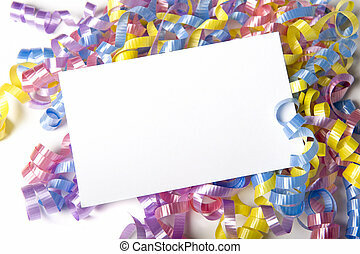 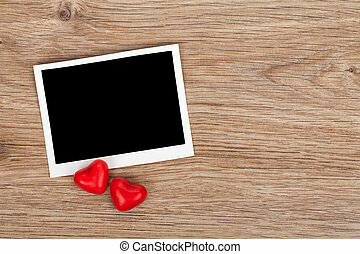 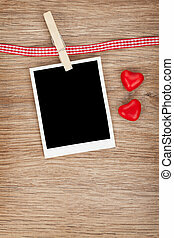 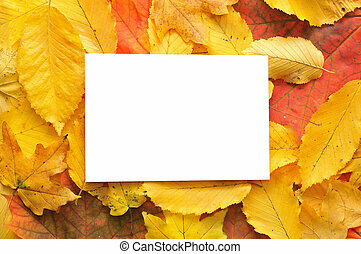 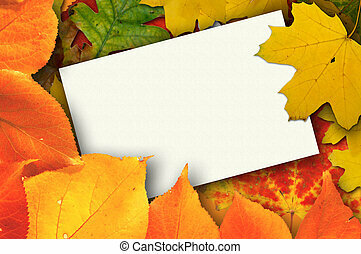 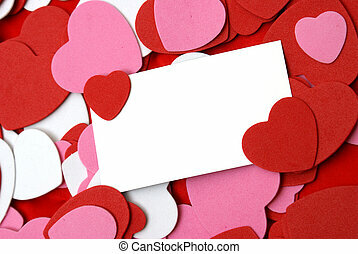 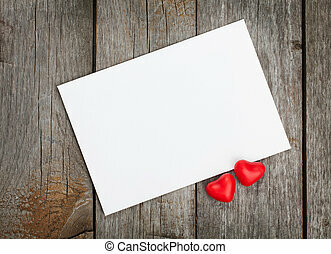 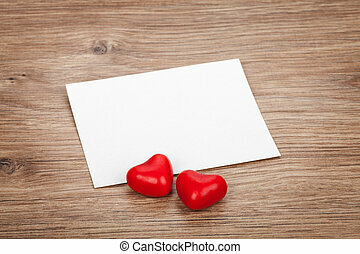 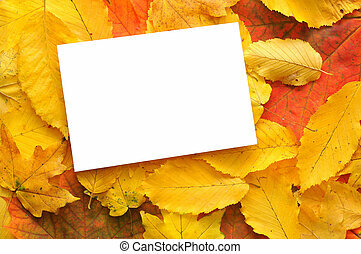 A blank card for your text surrounded by loving hearts. 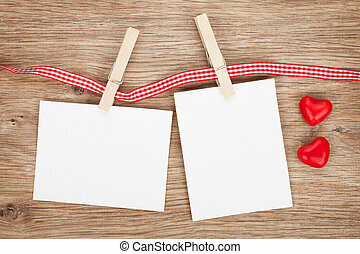 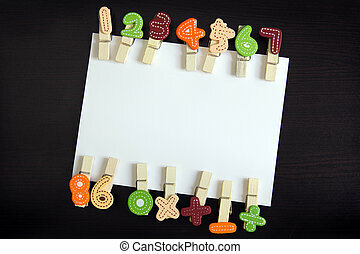 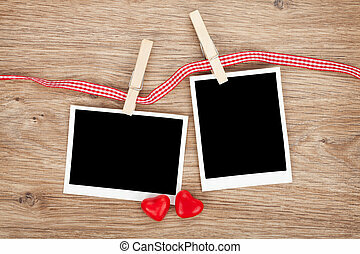 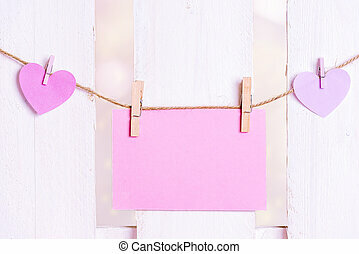 Greeting card idea with a blank paper note, surrounded by pink paper hearts tied with wooden clips to a linen cord, on a white wooden fence. 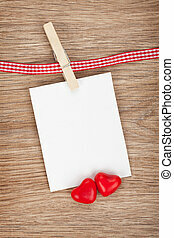 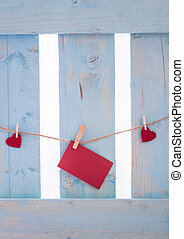 Unwritten red paper note surrounded by red hearts, tied to a linen string with wooden clips, on a blue fence.